Cook rice according to directions on package. Set aside. In a pan, saute garlic and onions in olive oil until translucent. Add rice and cheese. 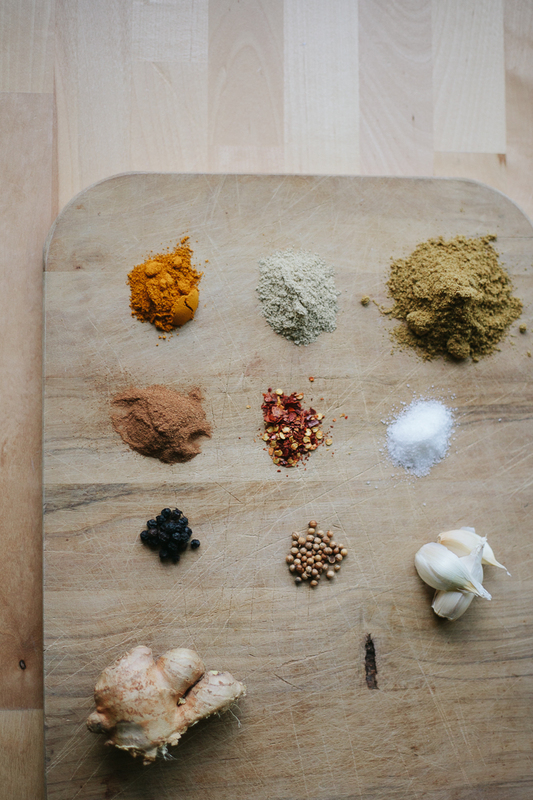 Stir until all ingredients stick together. Let cool. Once cool enough to handle, roll into balls. Then, coat in egg and breadcrumbs or panko. Pan fry until golden brown (or for a little extra fun, try deep frying them! ).